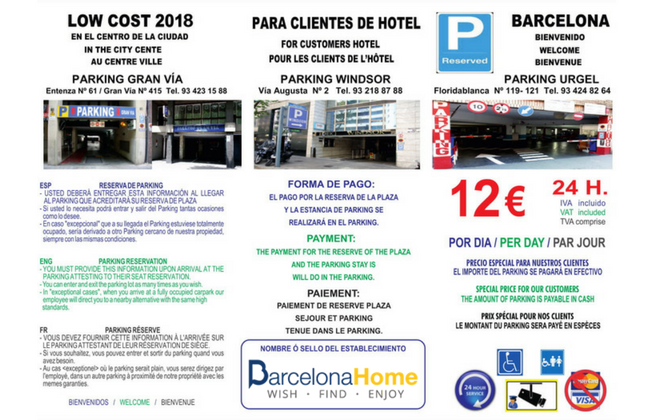 Great news for all Barcelona-home customers who need a parking during their holidays in Barcelona. 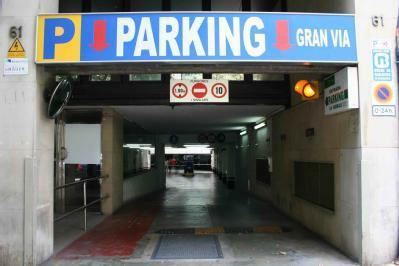 Special offer in collaboration with BCN Economic Parking: ONLY 17 € / DAY. You just have to choose the car park closest to your apartment and display the flyer below at the entrance of the car park. 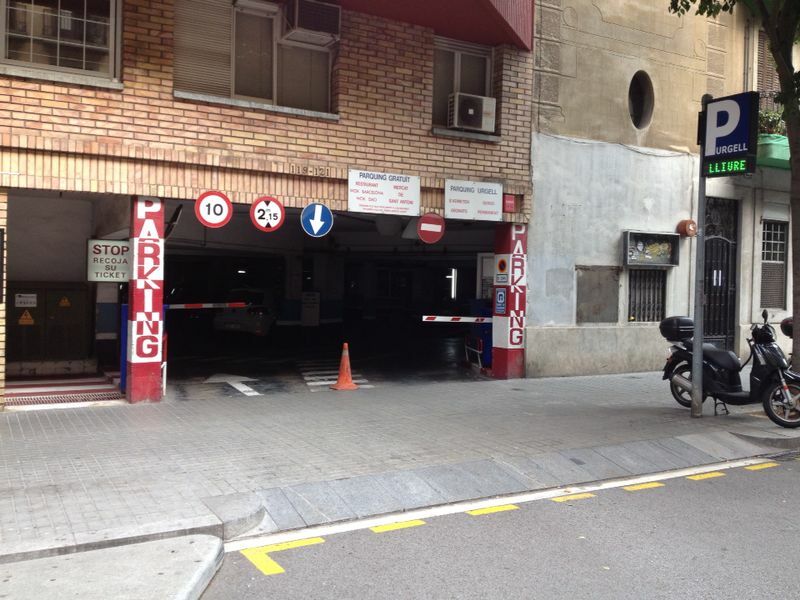 BCN Economic Parking is a company that owns three public car parks, located strategically in the center of the city of Barcelona. 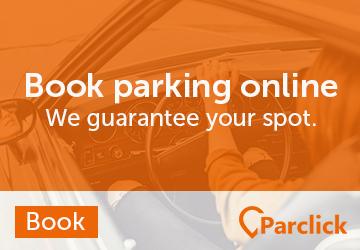 Their car parks offer 50 years of service and its staff is dedicated and specialized in a personal and special deal with the customer. What do their parks offer? PERMANENT AND CONTINUE MONITORED SERVICE THANKS TO ITS EMPLOYEES AND CAMERAS THE 24 HOURS. 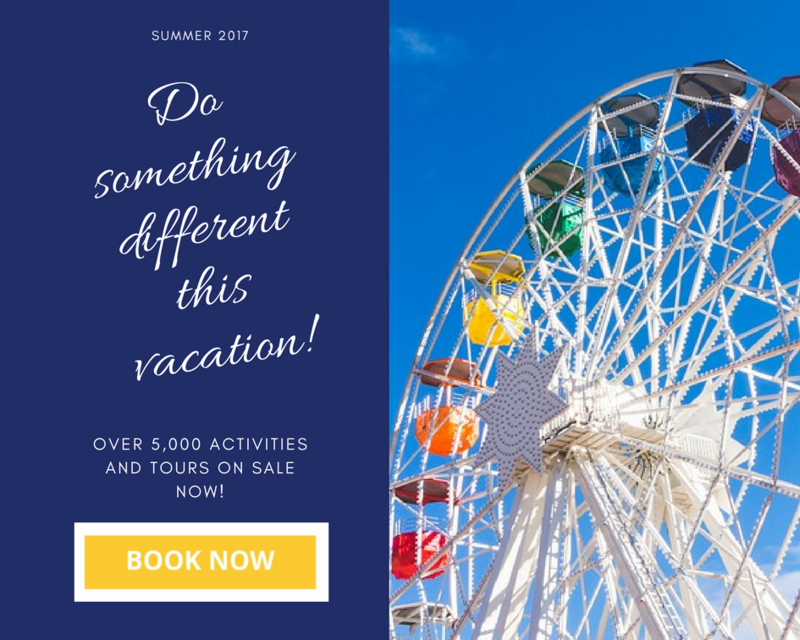 They remain open day and night every day of the year. 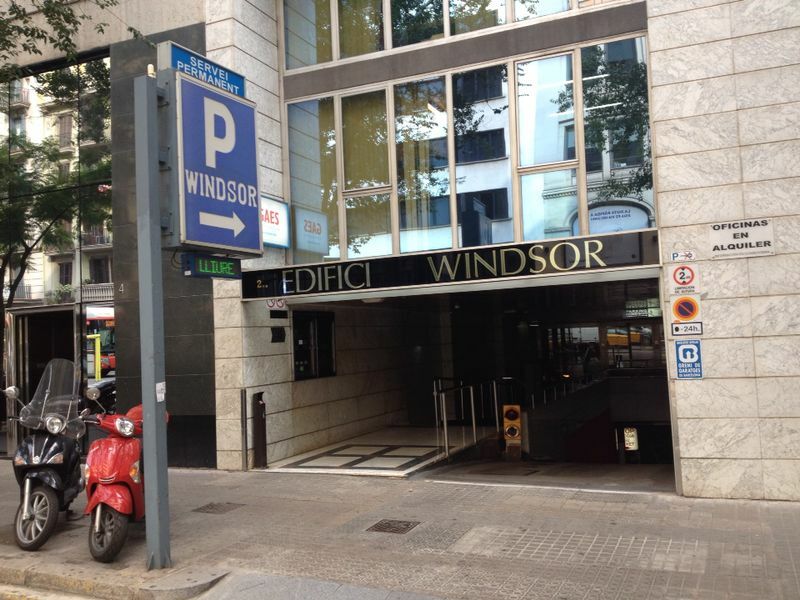 In the last 10 years, the company specialized in the provision of an ECONOMIC PARKING SERVICE for hotels and tourist apartments in Barcelona that do not have their own parking service for their clients. 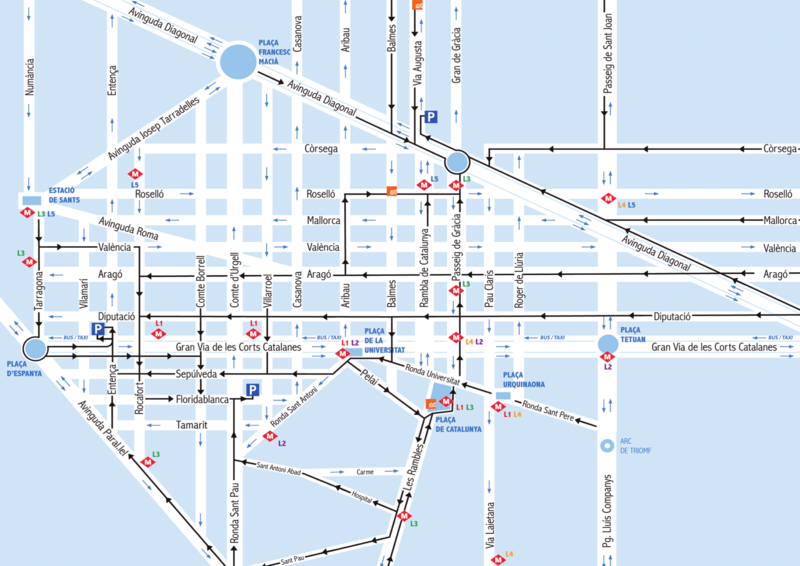 This way of doing business began to serve different establishments in Barcelona, and today, after a few years, they have had the collaboration of 300 establishments related to the Hospitality sector, which have been incorporated into their special system of Affordable parking rates for its customers. 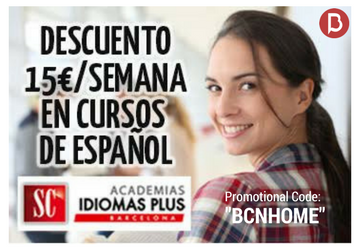 They want to offer an economic rate that meets the economic needs of the client. Download the flyer and show it at the entrance!